Pressboard Classification Folders - Business & Mfg. The most comprehensive account and document files are easily organized when you use Franklin Mills pressboard classification folders. 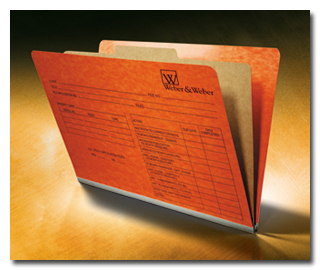 Classification folders segment documents using pre-printed dividers and fasteners. Fast, easy identification and access to contents within each section eliminates the need for multiple folders to manage related account documents. Available in open end or open side in letter and legal sizes, these binders are ideal for high-volume document management. 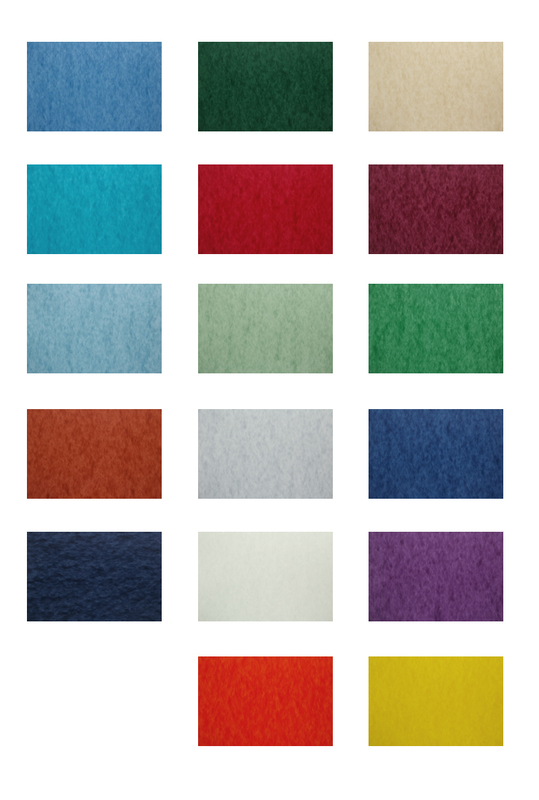 Click here to view our pressboard virtual color swatch sheet. Our heavy-duty pressboard folder stands up to the most demanding handling and usage situations. Franklin Mills produces all of our classification folders in genuine Type I (20 point) pressboard - the highest quality paper stock available. Our classification folders are available in a multitude of colors. Our pressboard classification folders have a smooth, glossy and distinctive marbled finish that imparts a truly professional look. Pressboard classification folders are ideal for records that demand long-term retention or have over an inch (1") of paperwork. Franklin Mills can design and manufacture classification folders to specification. Our designs have proven to compliment some of the most intensive document management systems. Rip-resistant tyvek expansion gussets are available in 26 colors. Click here to view tyvek color chart. Keep related information categorized and organized together in a single folder. It's like having multiple folders all tied together into one. Your information stays organized so you can find it fast. Use colors for different departments, projects or categories. Select your folders with 2 to 8 separate filing surfaces/sections. Keep related information organized into sections for quick reference. Eliminate hidden costs of hunting for information in plain folders. Contact the experts at Franklin Mills to discuss classification folders for your business at 1-888-678-4585.